I’m not a big “Awards Show” watcher, but watching the Grammy Awards is more like watching a really long concert, featuring all the biggest music stars at one time. So, I usually make an exception and watch the Grammy. Much to my delight (and the delight of many Hawaii folks), Hawaii-local-boy-turned-pop-star Bruno Mars walked away with TWO golden statues at this year’s 58th annual Grammy Awards: Record of the Year for “Uptown Funk” by Mark Ronson featuring Bruno Mars and Best Pop Duo/Group Performance for the same song. 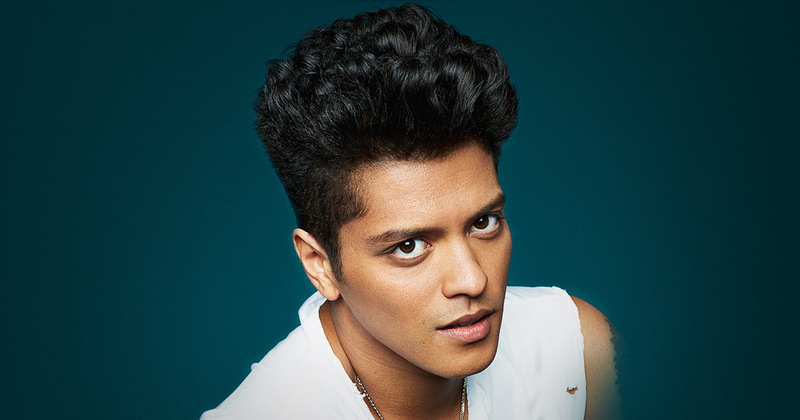 Bruno Mars was actually named Peter Gene Hernandez, when he was born in Honolulu, Hawaii on Oct. 8, 1985. 3. His stage name, “Bruno Mars”, was inspired by the wrestler Bruno Samartino, because as a child Bruno was confident, independent and strong-willed, like the wrestler. The ‘Mars’ came along because girls used to say he was “out of this world”, so he used the planet Mars as his last name. 5. In Waikiki, Mars’s family performed a Las Vegas-style revue that included Motown hits, doo-wop melodies and celebrity impersonations. In Hawaii, the family formed a music group names the Love Notes. 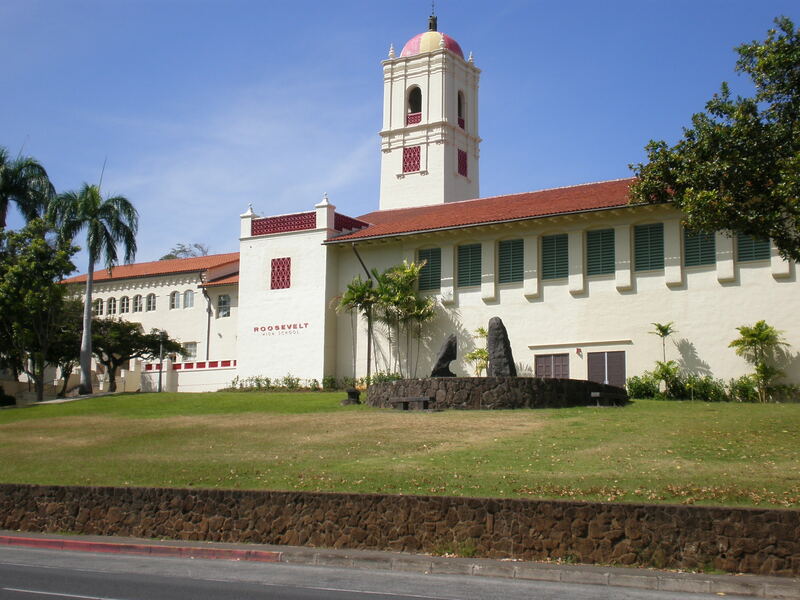 Bruno Mars graduated from Roosevelt High School in Honolulu. 9. When Bruno was 15 years old, he had a crush on his teacher (over twice his age) and he gave her a love letter with his mom’s ring in, which he had stolen from her. The teacher told his mother, and gave her the ring back. 15. Bruno is one of six children. His sisters, Jaime, Tahiti, Presley and Tiara Hernandez also moved to Los Angeles to star in a reality show called The Lylas (Love you like a sister). So, the next time you’re strolling or playing in Waikiki, just imagine a young, pint-sized Bruno Mars impersonating Elvis and singing with his family. It wasn’t that long ago. And, THIS local Hawaii boy has never forgotten where he came from!